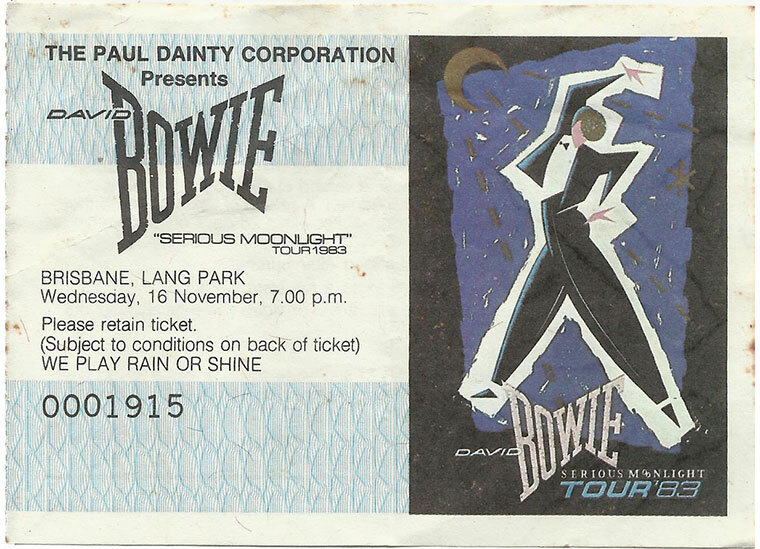 Following the shows in Perth, Adelaide and Melbourne, David Bowie was scheduled to perform at a couple of venues played on previous 1978 tour. First up was the outdoor stadium of Lang Park in Brisbane - a venue that was met with some controversy due to the fact that in 1978, residents had complained about high decibel levels. Lang Park at two different stages - Left: Yesteryear. Right: Today as Suncorp Stadium which has a capacity of 52,000. Before permitting the 1983 show, the City Council demanded that the promoter Paul Dainty post a $50,000 bond as insurance against excessive volume. Residents on Charlotte Street, Red Hill, Milton and Castlemaine even held Bowie parties to hear - or not hear - the noise from the show. They did not and Dainty's bond was saved. Brisbane's Lord Mayor Alderman Roy Harvey said he was not surprised, since he was at the show, meeting Bowie. "I liked him. I found him to be a very down-to-earth guy". ~ Alderman Roy Harvey, Lord Major. "The concert was great. David was in good voice and Carlos Alomar had a few problems with his guitar and had to hit it a few times and then the guitar string broke which caused a lot of laughing amongst the band for some reason." Again fans camped outside the Lang Park venue like they did in 1978. When Bowie heard of this, he had his hotel provide steak sandwiches for the fans on a silver serving tray. The group of campers at one point were told to leave by the Police. When they refused, the controversy hit the newspapers. "There were TV cameras everywhere and my mother was horrified to see her teenage daughter all over the 6 o'clock news screaming and hysterically proclaiming her love for Bowie :-) He was and still is, simply the best." In Brisbane, Bowie managed to find some time out on the town - incognito. According to Starzone, he dined at a Mexican restaurant and was given seats in the nearby cafeteria when the restaurant didn't have enough room to seat his party. Although the sound problems were resolved for this one show at Lang Park, it ended up becoming one of the last due to government noise restrictions. 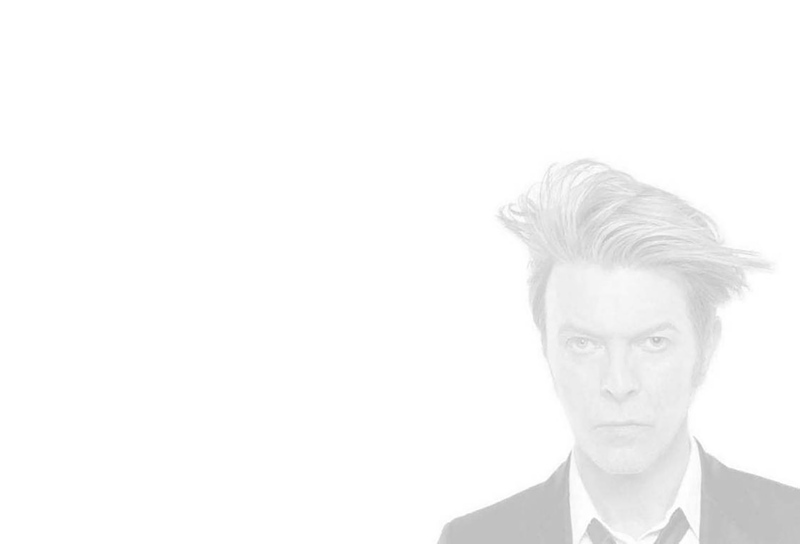 When Bowie returned to Brisbane in 1987 and 2004, he would relocate to the new Entertainment Centre built to the far north of the city in a place called Boondal. Thanks to David Cross for the ticket scan.